Nominated for a Reumert, WoMAN and WOMAN art two new solo pieces presented as a double program on the subject of femininity. 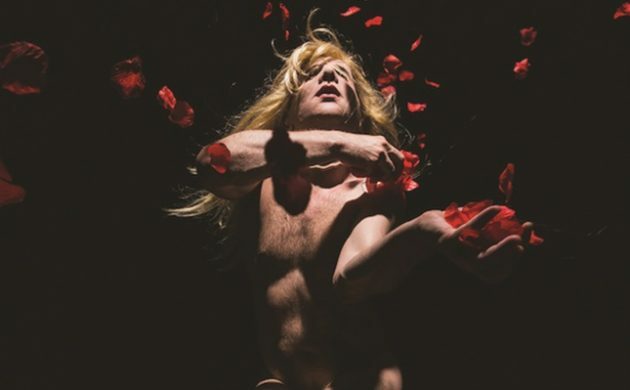 WoMAN is a transformative solo created and performed by Andreas Constantinou which uses a rich visual language to invoke a lucid landscape of feminine archetypes, from the virgin to the crone. WOMAN is an uncompromising solo response to the question “what does femininity mean to you?”, posed by the performer Danni Mariblanca. Full of fire, resistance and hope, WOMAN sees one person’s relationship to socially-perceived femininity come to life.